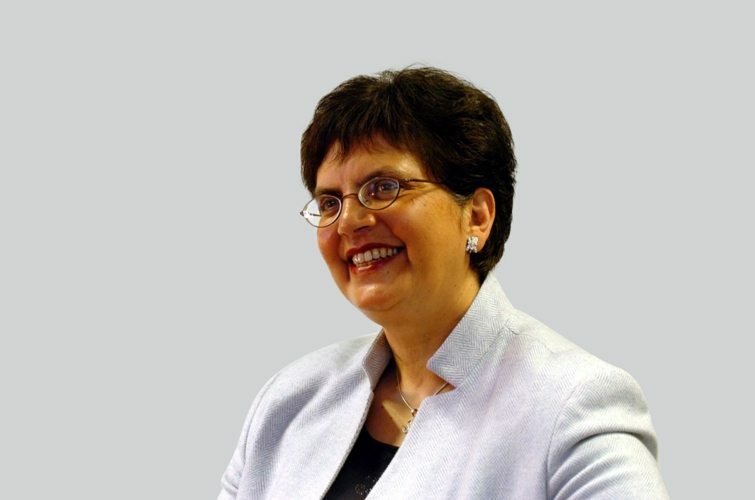 Baroness Usha Prashar, Deputy Chair of the British Council and an independent member of the House of Lords, presents her views on the importance of deeper UK-India cultural ties. 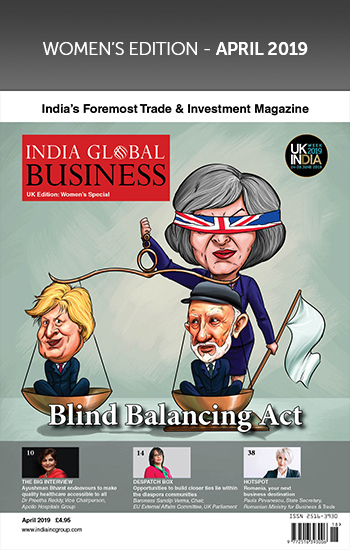 The United Kingdom and India are both undergoing a shake-up of old political and social certainties. The United Kingdom, one of the most prosperous countries in the world, is going through tumultuous change and uncertainty following its decision to leave the European Union. The full impact of this decision is yet to unfold. Many certainties have been shaken and the aftershocks are continuing. But there is no doubt this decision will have a profound effect on the United Kingdom’s relationship with Europe and the world. According to the ‘Soft Power 30’ survey compiled by Portland in partnership with Facebook, in 2016 the UK slipped to second place. The report, which was published before the referendum on EU membership, said that Britain’s high ratings reflect its ‘enviable position at the heart of a number of important global networks’ but it added that, ‘in this context, a risk exists that the UK’s considerable soft power clout would be significantly diminished should it vote to leave the EU’. Following the referendum, the need for new instruments and techniques of influence and persuasion is greater than ever. The UK will need to define and, in some instances, redefine its relationship with the wider world and its future direction. 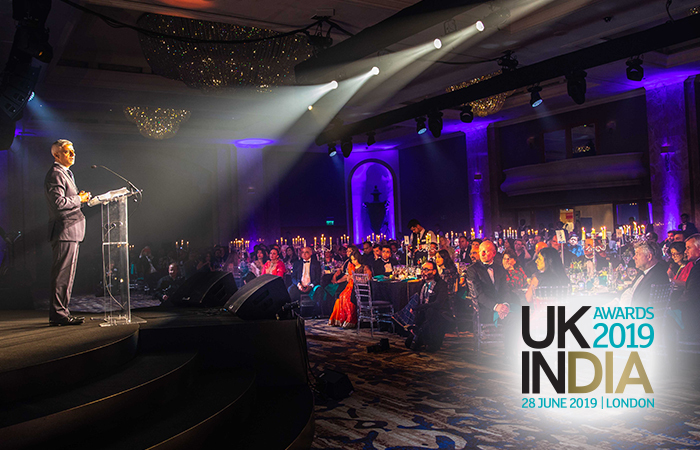 The UK’s association with India is long and deep. Seventy years since India’s independence, the world has changed and India too is changing and changing fast. Under Prime Minister Modi, India’s engagement with the world is being transformed. It is, therefore, necessary to reassess the relationship with India—necessary not just in terms of trade and investment but in the wider interests of the enormous challenges facing the world today. 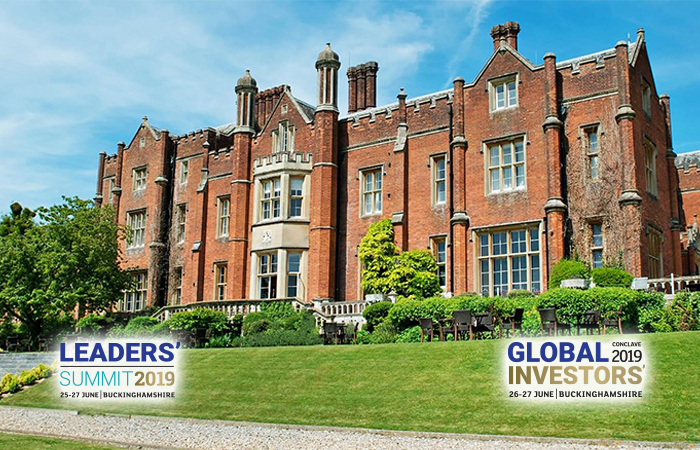 Building a deeper understanding and putting the relationship on a more strategic footing, both the countries stand to benefit and could together become a formidable force for good in the world. 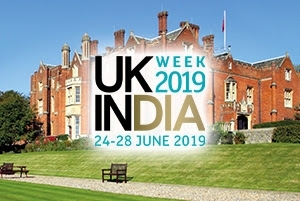 Both the UK and India have enormous soft power resources at their disposal, which if deployed with sensitivity and creativity could make a spectacular contribution to repositioning this relationship. 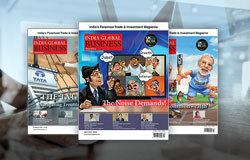 India’s diaspora is a vast network with interests across the world. 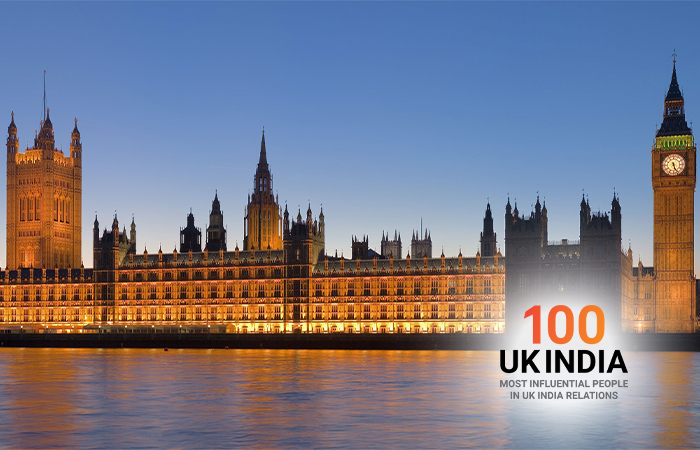 Despite the UK’s large Indian diaspora community it is by no means the only one. The diaspora is currently estimated to number over 20 million and covers practically every part of the globe. The time has come to revitalise this relationship and put it on a new footing. Cultural articulation, in its broadest sense, between the two countries could be deeper, more sophisticated and could build a relationship which is based on mutuality, respect, understanding and goodwill. Such a relationship has the potential of making the two countries, in partnership, a formidable force for good in the world. They can come together as significant players within the Commonwealth and promote its values and worth. 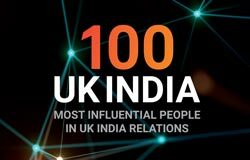 A report, ‘India Matters’, published by the British Council in 2015 on India–UK relationship said that ‘there is a growing sense of frustration in India as some feel that the colonial mindset still lingers… India is still not perceived or treated as an equal.’ The most striking finding of the research was that while 74 per cent of young educated Indians said they knew ‘a great deal’ or ‘a fair amount’ about the UK, just 21 per cent of young people from the UK said the same about India. It is an indication that the potential of this relationship has not been exploited for mutual benefit. If ‘mutuality’ is to work, there has to be parity of knowledge and understanding among both the countries. 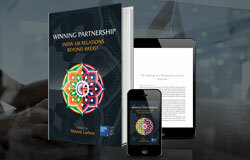 The above are extracts from one of the chapters from ‘Winning Partnership: India-UK Relations Beyond Brexit’, edited by India Inc. 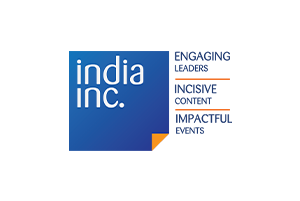 Founder & CEO Manoj Ladwa.